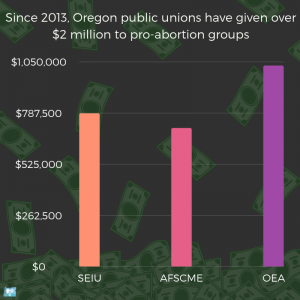 Until this year, public sector unions in Oregon have been taking mandatory dues from government employees, even non-union members. Millions of those dollars are then diverted to fund pro-abortion groups. 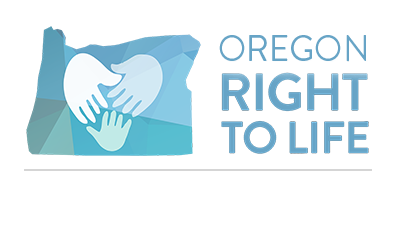 These groups then support pro-abortion candidates for office who are committed to keeping this cycle going. If you are a public employee, you can finally do something about this, thanks to the Supreme Court decision Janus v. AFSCME.